This study discusses the sustainability of states in 1918, focusing on the example of the Austro-Hungarian Monarchy, which includes historic Hungary. The Austro-Hungarian Monarchy was based on a two-centred (Vienna and Budapest) historic political and territorial conglomerate that was formed as a result of a political and territorial compromise in 1867, and that had been criticised from its inception by most almost all of its stakeholders. 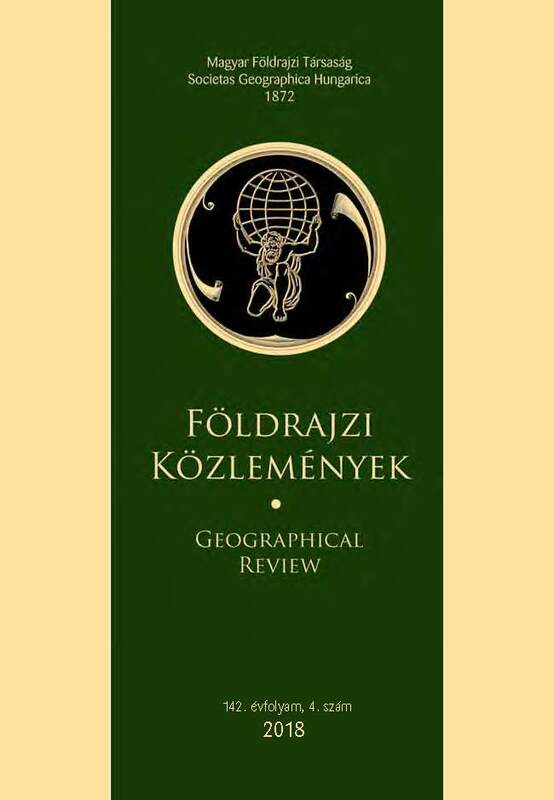 Historical Hungary, in the mirror of contemporary political geographic analyses (and in reality as well) was a natural, geographic, Budapest-centred economical, transport, and settlement network unit, but it was a multinational country without ethnic unity. During the First World War, the Allied powers had already promised a significant part of the country’s territory to the neighbouring states (Romania and Serbia) and to the new ‘Czechoslovak nation’. Historical Hungary, after its defeat in war, essentially ceased to exist by the end of 1918 due to the divisions demanded by the victorious powers externally, and the internal ‘territorial seizures’ by ethnic minorities. The Paris Peace Conference, which was convened in January 1919 without the participation of the losing states, was merely concerned with formalizing the existing state of affairs into a peace treaty.